Lot Size: 10890 sq. ft. 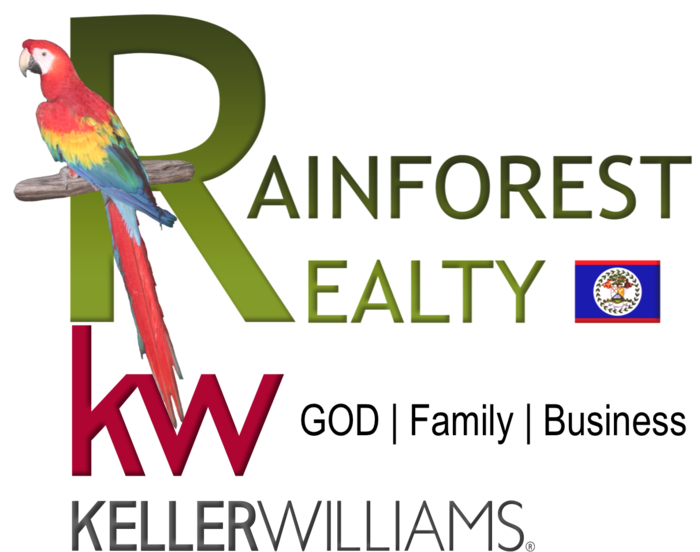 Situated in Southern Belize in Hopkins Village is this charming 1,200 sq. ft. wooden house. This house is located less than 100 yards off the Hopkins Road and is perched 2 minutes from the bustling tourists village of Hopkins. The Freshwater Creek is less than 40 yards from the property! The first floor of the wooden structure features two bedrooms, one bathroom, a living room, a kitchen and two verandahs. The ground floor boasts one bathroom and an open area that can be enclosed and turned into a room or office. The verandah provides an amazing view of the lush green vegetation around. This house, being less than three years old has been crafted with beautiful cedar that can be found on the floor and cabinets. The house sits on .25 acres with many bearing fruits trees in the yard. If you are seeking a unique property in a tranquil area, this is it. Brokered and Advertised by : 4Realty Ltd.